It is Fashion Week time again and if I am utterly honest I don't pay all that much to what is going on other than the make-up. Once a beauty blogger, always a beauty blogger - so they say anyway. Are you a fan of Victoria Beckham? I am and it just so happens that the Max Factor Skin Luminizer Foundation is Mrs Beckham's A/W choice for her models and who doesn't want cat walk ready skin? A quick note on the packaging - a small plastic 30ml bottle that is transparent so you can easily see just how much product you have at any given time. It also features an inbuilt pump for ease of use. The pump actually deserves an individual shout out as it doesn't leak nor does it disperse too much product, just a nice even amount in one quick step. 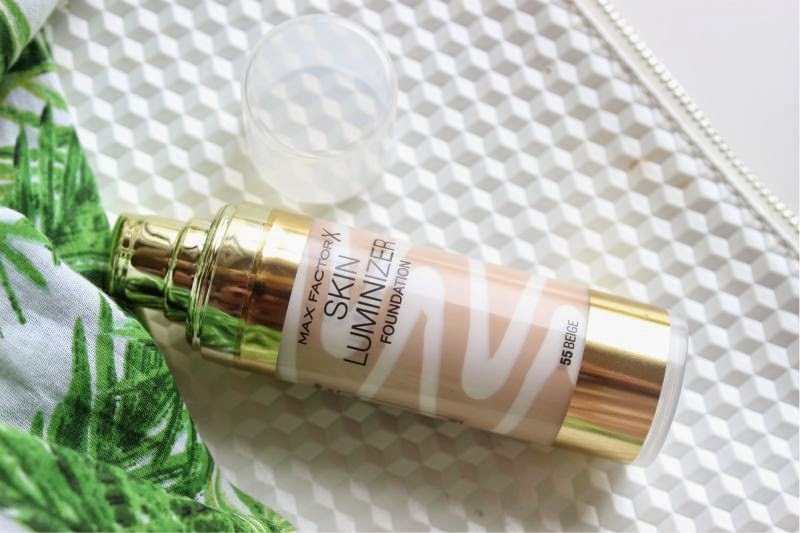 As you can probably see the Max Factor Skin Luminizer Foundation contains two liquids - one is the pigment that provides the coverage and the other a creamy white illuminating serum. You may be pleased to know that the pump pre-mixes both liquids so you don't have to! 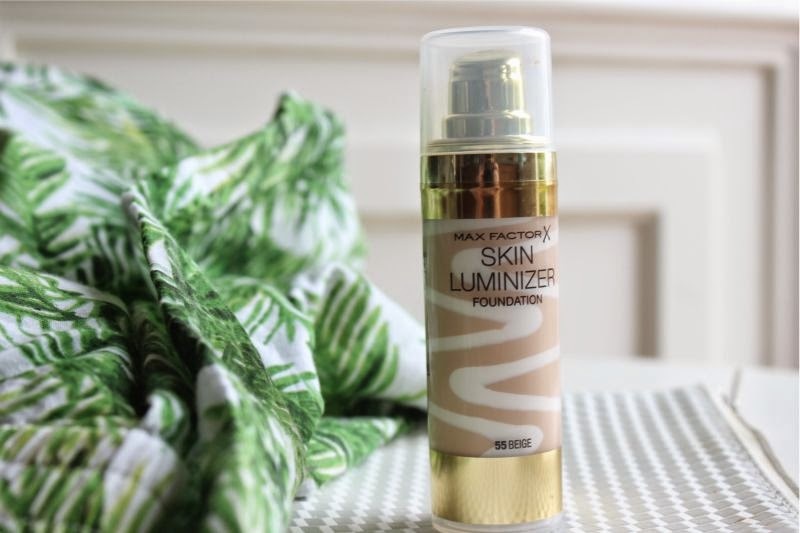 At the moment the Max Factor Skin Luminizer Foundation comes in six shades, if you have a light to medium complexion I am confident you will find a match which is more often than not the case when it comes to base products. If you have a pale or deep skin tone I am afraid that the colour options most likely won't be suitable. I have the shade Beige which is a yellow toned light/medium option and a great match for my skin tone (approx MAC NC30/35 if curious). What I will say in Max Factor's defence is that this is not the most full coverage foundation out there so the shade is somewhat adaptable i.e blend, blend, blend. If you have dry/dehydrated skin this is the foundation for you, yes the texture veers slightly on the thick side but it blends out like a dream be it with a brush, sponge or your fingertips. 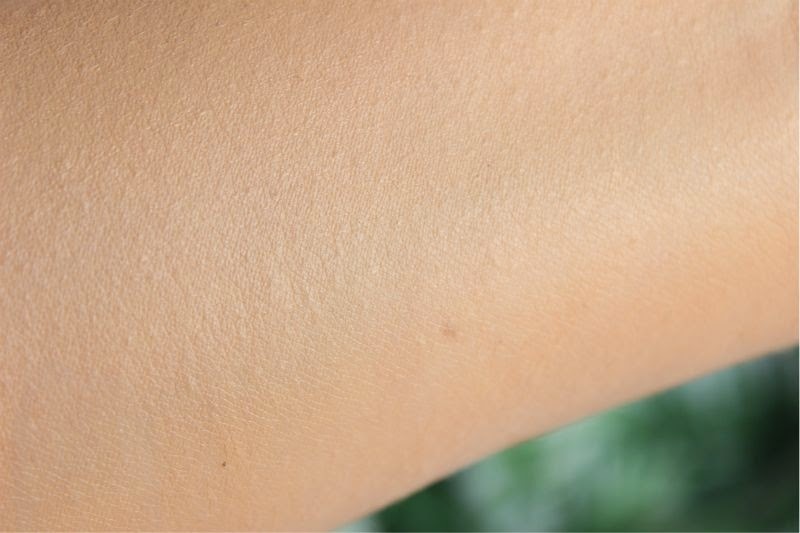 The creamy formulation feels lightweight on the skin, it doesn't cling to any dry areas and despite being a little on the thick side it does not feel heavy once on the skin at all. If like myself you have oily skin or perhaps a combination skin type then you will require a primer and powder duo to keep it in place as the extra moisture can be a little too much for said complexions. On my skin this wears with a primer and setting powder for around 6-7 hours but it is only fair to point out that I am extremely oily. 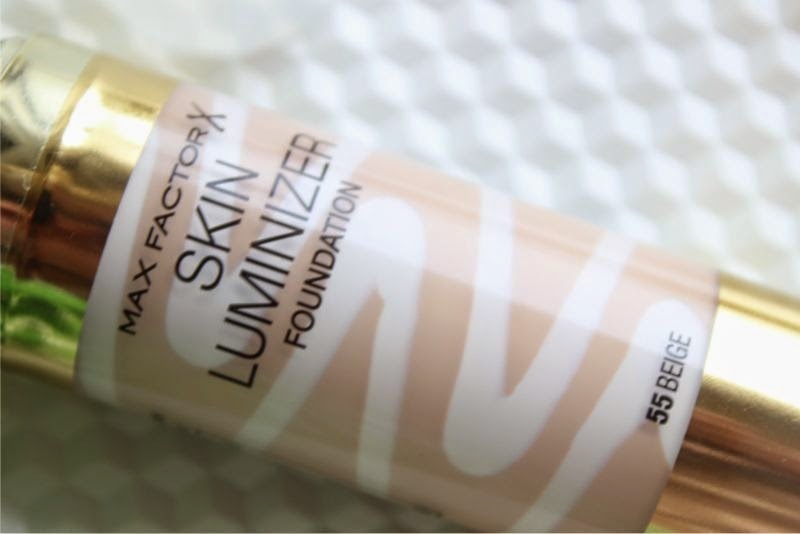 Max Factor Skin Luminizer Foundation gives a fresh, plump and of course luminous finish and the coverage is light to medium. 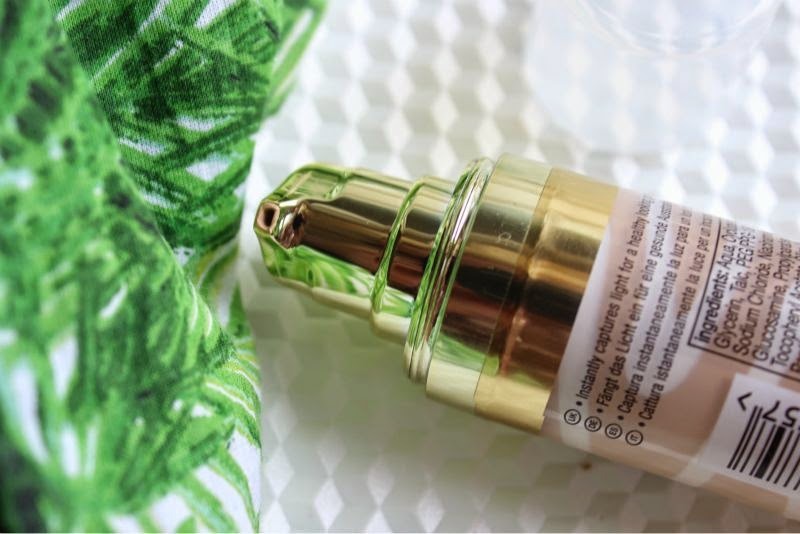 The first layer gives little more coverage than a tinted moisturiser (evens out the skin tone) and yet it can be built up in layers to create a medium coverage without looking heavy nor caking. All in all a great hydrating foundation that gives a youthful look this is one for you! 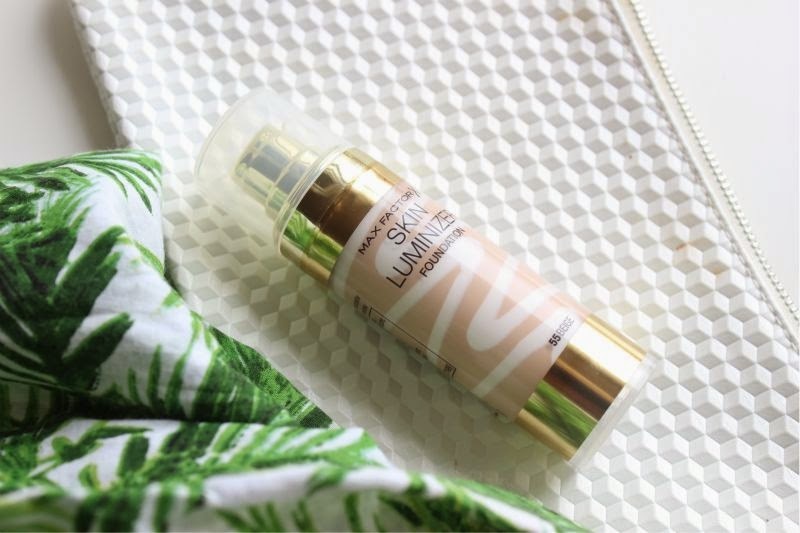 Max Factor Skin Luminizer Foundation £11.99 via Boots - link. I just got it, can't wait to try it. 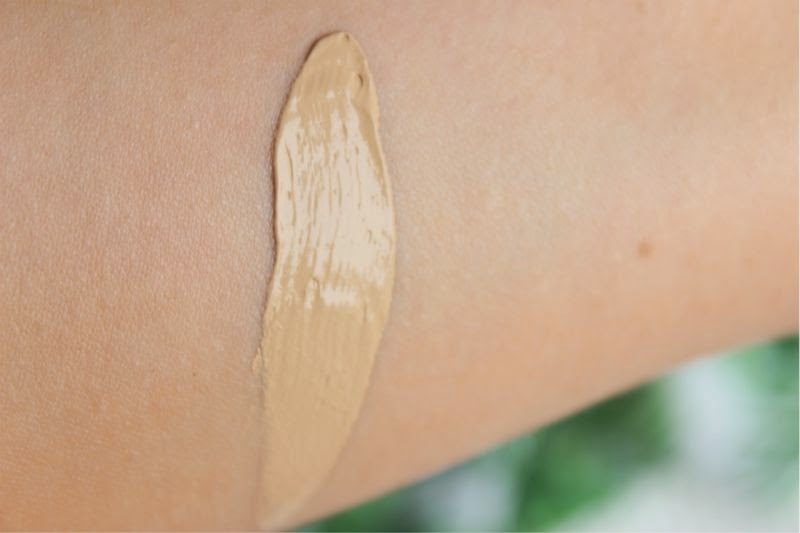 This seems like a very good covering foundation! Great review! This will be perfect for a/w when I get dryer skin but I want to keep that glow. Ohhhh, sounds pretty good for a drugstore item. I also love Victoria and I do love the fact that she runs her own business. It looks amazing! Gotta try this! This sounds gorgeous, great review! it looks amazing on that picture after it's blended! I definitely need to get this foundation now. I have been on the fence about it, ever since it got launched but now I now I want it.